Our proprietary research, the FutureBrand Index, shows that only by consistently aligning a brand’s purpose and experience can a brand achieve its full potential. In other words, unless what you say and what you do are truly one and the same, you’re in trouble. Too many brands fail to mind this hazardous gap. 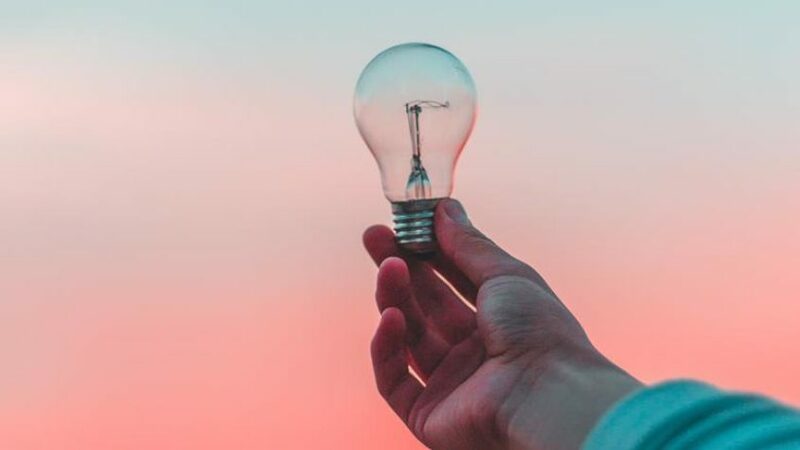 It’s all too easy to be seduced by a ‘big’ purpose idea, a ‘we can change the world with this’ notion that has you and the agency who suggested it high-fiving in the board room. And yet, never forget, you’re actually going to have to deliver on that promise (‘purpose’ is just another word for a commitment to do something), beyond the obligatory film and PR campaign. Because that’s when things get messy, when consumers get angry, and journalists accuse of you ‘woke washing’ – suddenly ‘creating’ a conscience or ‘co-opting’ a social movement to build a profit. ...only by consistently aligning a brand’s purpose and experience can a brand achieve its full potential. In other words, unless what you say and what you do are truly one and the same, you’re in trouble. Is it something that our consumers (current and future) care about, can relate to – does it fit into ‘their’ world, rather than ‘the’ world? If the answer to one or both of these is no, then go back to the drawing board. And remember that purpose doesn’t have to be ‘big’ to be impactful, if by impact you mean building and strengthening brand equity. 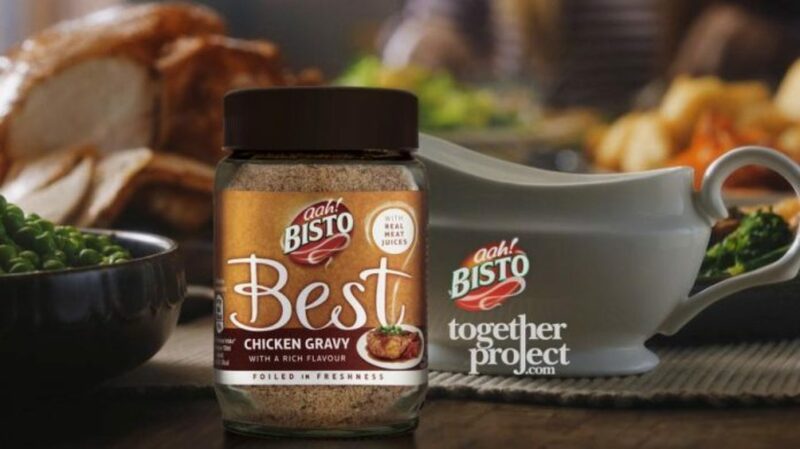 Bisto hasn’t racked up millions of YouTube hits or acres of LinkedIn commentary with its Together Project, but it has taken a solid stand on a contemporary problem – loneliness among the elderly. But more than that, it engaged with the issue in a way that is close to both it and its consumers hearts, with a simple initiative that encourages families to invite a lonely older person for Sunday lunch - one we all know would be bereft without the comforting presence of the gravy jug. You don’t have to stay as close to home to get it right. The Always #Like a Girl campaign did indeed generate coveted YouTube hits in the millions, but crucially also commentary that was hugely positive – because it took on the issue of confidence in young girls in a way that firmly linked to the brand’s core product truth (effective sanitary protection that enables) and their audience (young girls entering the category). The key is to look inwards as well as outwards – what have you always believed in, what do your products and services actually enable consumers to achieve and who are those consumers, what really matters to them? It’s only by being clear and honest about those that you can start to look outwards with any degree of confidence, effectively navigating the choppy waters of social movements to find a purpose that means something to your consumers (tick), and that you can actually deliver on (double tick). Once it does both of these, time to progress it from the drawing board, turn it into reality, and go change (that bit of) the world.